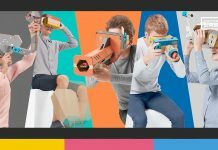 You know crowdfunding, that cool thing the internet does a lot nowadays where fledgling companies can fund their odd little ideas that would generally not get made otherwise? Well forget all of that because LEGO is now using Indiegogo to make a new line of toys. 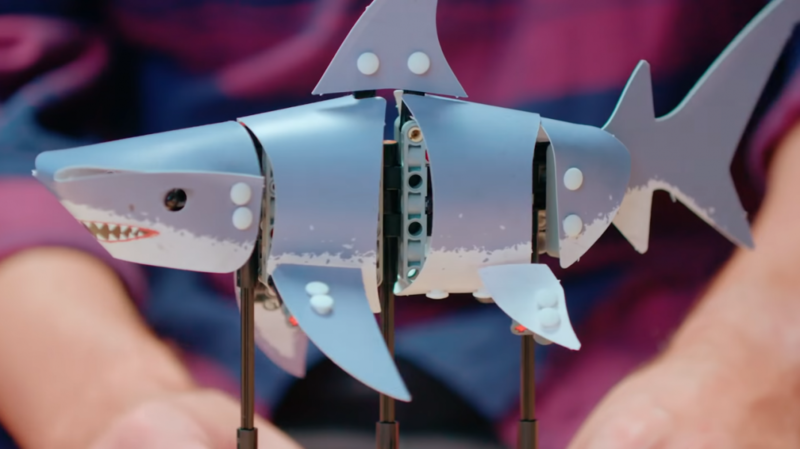 The Billund-based company, which made profits in access of a billion dollars last year, has launched a campaign for a series of sets known as “FORMA”, which take the form of kinetic sculptures modelled after fish. 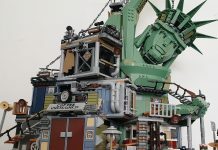 These sets are based on their Technic line of pieces which focuses on moving, mechanical elements like gears and axles. What makes FORMA special is the abundant use of flexible plastic “skins” which hide much of the mechanisms that make the builds move. This type of plastic has been used by LEGO for years, but it’s usually reserved for large, flat areas like a boat sail or a wing. Each FORMA set on offer right now shares the same build with only the skins changing how they look. There are four different skins on offer with three types of koi and a shark. The generic koi skin is the base model here with the other three skin options being optional add-ons which will need to be bought separately. There’s also a superbox available that will get you everything that’s currently available. 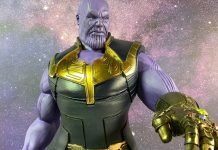 If this information and the promo video have got you excited, don’t reach for your wallet just yet. 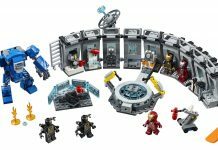 The sets are priced higher than usual LEGO offerings, and they’re only opening orders up to those in the US and the UK. It must be noted that the prices above do not include the early bird discounts (which are still available at the time of writing), but they do incorporate the slightly higher UK prices. Those who pledge their money before the campaign ends next month can expect delivery in January of 2019. Overall we’re very sceptical about FORMA. 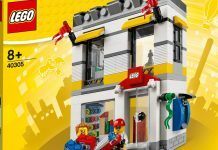 Aside from the high prices, we don’t see why a company as large and influential as LEGO needs to take your money first and deliver a product second. A press release for FORMA states that this is a “transparent approach” that will allow development of new products to happen faster. LEGO is probably attempting to avoid the mistakes of years past where they tried their hands at creating a large swathe of wildly different products in an attempt to see what sticks and what turns a profit. By using crowdfunding they can avoid some of the serious losses they incurred during that period while still giving people who want those specialised products the option to buy them at a premium. There’s still something odd about such a successful company using a platform that has the word “indie” right there in the name. Poke around the campaign page and make up your own mind about this weird bit of news.